Better patient outcomes through better tools for doctors. This is a simple enough statement that encapsulates the motivation behind the efforts of so many agencies working across the world, over so many disciplines. In this complex network we see ourselves – not as creators – but as facilitators of innovation. The beginnings of an innovation is often from clinical people who face an issue in their everyday practice for which they could be seeking a solution. It is our long term aim to build strong relationships with the clinical community who seek better tools. The second set of people who we wish to have a close relationship with are the technology innovators who are often seeking a context for their innovation. These innovators need clinical collaboration. Our methods progressively takes forward the conversation between the technology and the clinical need and helps to make the technology usable and relevant. Thirdly, we would like to foster relationships with NGO's who believe that there is a need of significant social impact which can be ameliorated through a device or program innovation. We self generate projects where there is a clear need, but where the opportunity is yet to become apparent. Breast cancer is the second most common cancer among women. In India, 1 in 28 women is diagnosed with breast cancer every year. With incidence rates being as high as they are and rising every year, there is a need for better healthcare and more affordable rehabilitation. Breast prostheses are artificial breast forms that women can start wearing after a mastectomy. Apart from helping the survivor regain her sense of confidence and self-esteem, weighted breast prostheses also aid posture, and prevent other physiological issues that may occur due to imbalance in the body symmetry post-mastectomy. Working along with Dr. Rakesh an oncologist from St. John's Icarus sponsored a project to understand and then prototype several ideas for alternative, affordable Breast Prosthesis. Understanding from this study has allowed us develop a comprehensive proposal for further development of a solution. 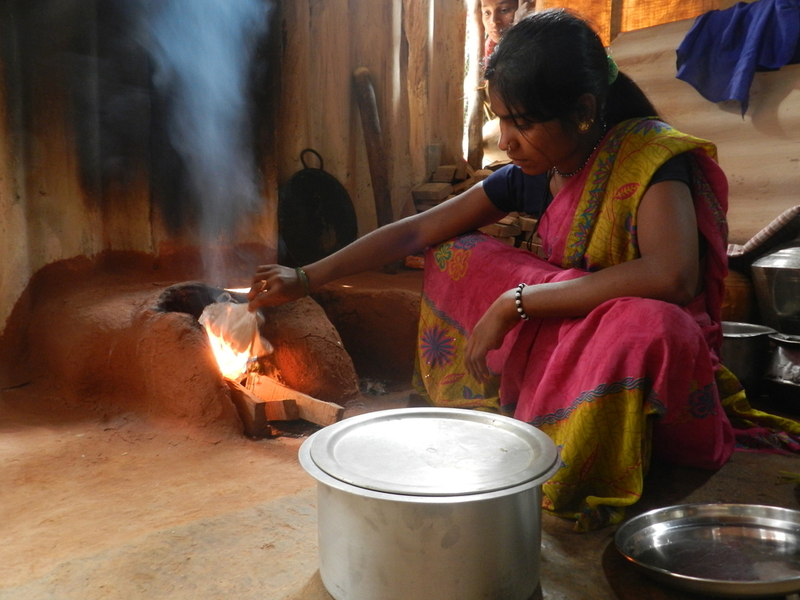 Around 3 billion people cook and heat their homes using solid fuels (i.e. wood, charcoal, coal, dung, crop wastes) on open fires or traditional stoves. Such inefficient cooking and heating practices produce high levels of IAP (indoor air pollution) which results in about 2 million premature deaths per year, wherein 44% are due to pneumonia, 54% from chronic obstructive pulmonary disease (COPD), and 2% from lung cancer. Exposure is particularly high among women and young children, who spend the most time near the domestic hearth. Project Exhale is a collaborative project with students from Maastricht University, Netherlands studying Global Health. It is currently targeting the urban slums in Bangalore, with a step-by-step process of ‘co-creation’ by involving the users (slum-dwellers) right from the research phase through the prototyping and testing stages, to final solutions. The aim of the project was to study the Emergency Medicine domain in Indian hospitals, looking for areas of design opportunity that could eventually translate into a product. We were also expressly looking at developing new products and not redesigning existing medical products. Epistaxis and in particular anterior nose bleed was chosen as our area for further exploration. Through a student project IcarusNova designed an OTC solution for nose bleed.